Carl Lewis (left) was not happy with focus on Usain Bolt over the last decade. 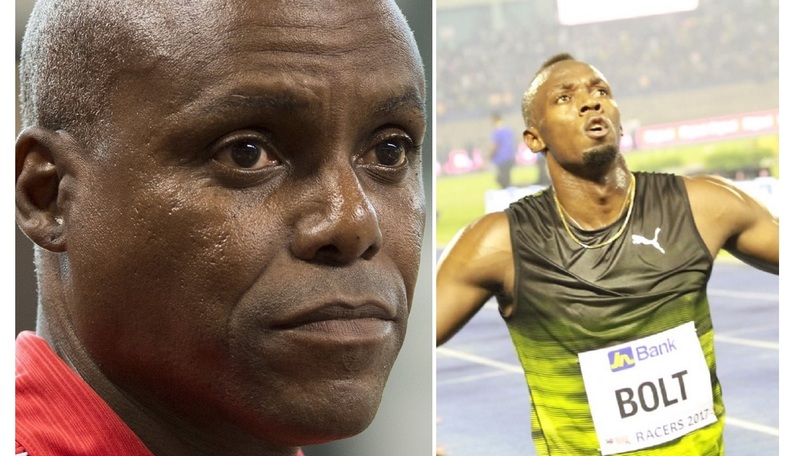 Legendary American Olympian Carl Lewis, who won long jump gold in four successive Olympic Games (1984, 1988, 1992 and 1996), was not happy that as a brand, Jamaica’s Usain Bolt became bigger than the sport of track and field. 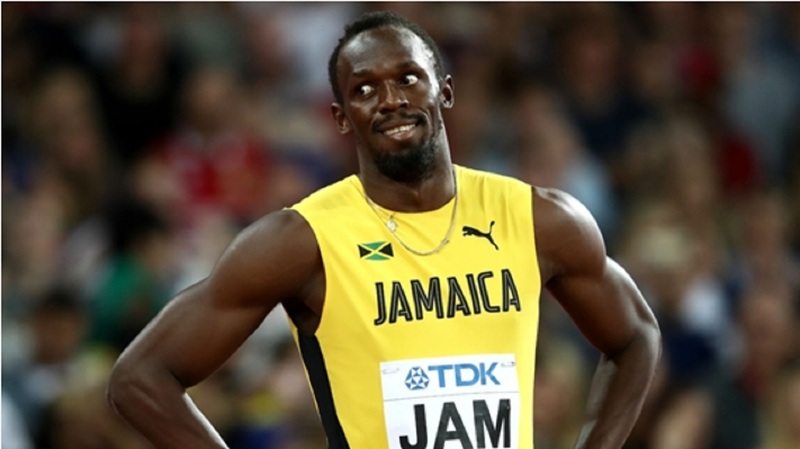 While being forced to acknowledge that the last decade in world athletics belonged to Usain Bolt, Lewis has made it clear that he was not happy with the almost singular focus on the Jamaican showman over the period. 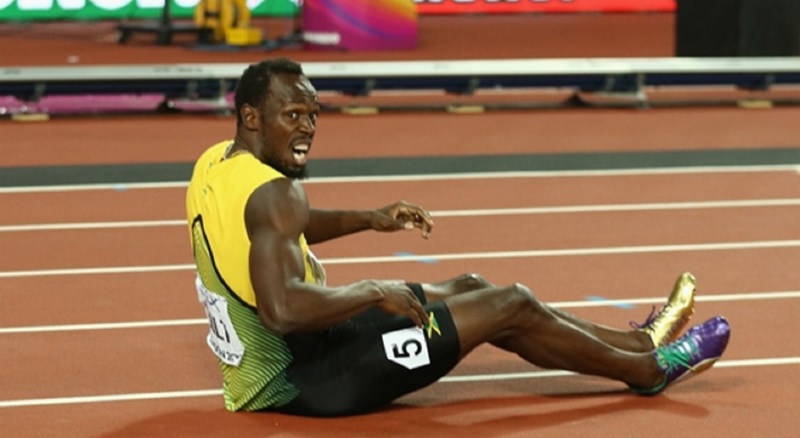 Widely viewed as the greatest athlete of all time, Bolt ended his illustrious career in disappointment at the recent World Championship in London, where he pocketed only a bronze medal in the 100m, a dismal outcome by his usual standards. And with injury to boot for Bolt, Lewis is still no sparing him the now well-established psychological attack from up north. “The sport is not just about one person. Nobody is irreplaceable. Track and field survived many civilisations. Jesse Owens, Carl Lewis, Michael Johnson and now Usain Bolt. Men will all come and go, but the sport will always remain,” Lewis, who tallied nine Olympic gold medals, said in an interview with India's PTI News. With Bolt’s departure, Lewis now thinks it’s time to build on the sport, so people will get over their obsession with a singular figure. “We need to do more to build on the sport. We don’t need to follow that trend that we have been in the last eight years, which was just about following one person,” said Lewis at an American track and field event. “Our job is to fill the void. In the last 10 years, the sport has not grown, as the focus was just on one man. The point is, we need to build competition. We now have a unique chance to rebuild and grow our sport. 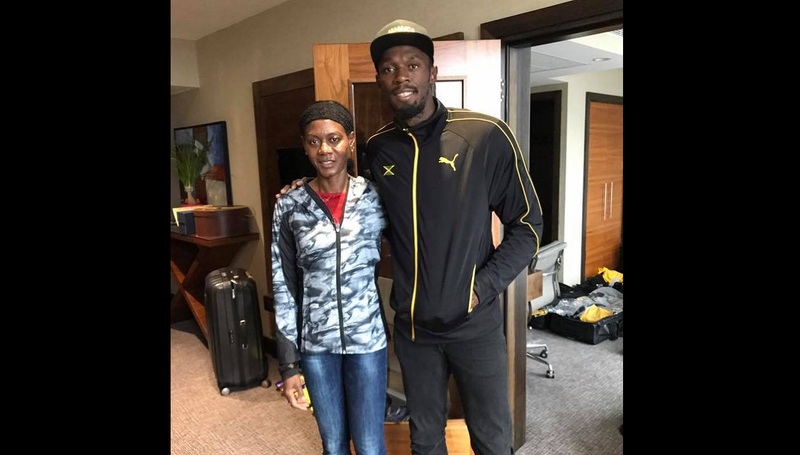 Now we have a chance to make a difference, grow our sport, and not just grow yourself,” said Lewis in making a swipe at Bolt, whose phenomenal success he has never come to accept as a part of the natural course of history. “We were just so caught up trying to make one person all about the whole sport, and now we have a unique opportunity to spread it across the board and really allow it grow,” added Lewis. He cited World Championship 100m silver medalist, American Christian Coleman, and Rio bronze medalist, Canadian Andre de Grasse, as the ones to watch out for in the coming years. “Christian Coleman was second (in World Championships) behind Justin Gatlin and he had the fastest time this year. Gatlin is 35 years old, and that was probably his last major championship. I think De Grasse and Coleman are both great athletes, and I am really excited about them,” said Lewis, who expressed confidence that they can maintain the standard that was set by Bolt. Lewis, who is in Taiwan as assistant coach of the US track and field university team, named young Cameron Burrell as one of the next big things among American track and field contenders. Burrell competes both in the 100m and long jump like Lewis did, and is a son of Lewis’ former teammate, Leroy Burrell, who was the 1991 World Championship 100m bronze medalist, and also an Olympic relay champion. “I was a long jumper who ran sprints. And now Cameron is trying to do that. I would love to see that. He is a great kid and he has the potential to become an Olympic champion,” Lewis suggested. With reference to Cameron Burrell, Lewis took another swipe at Bolt. “That’s the great thing about our sport, and I think Cameron is going to be an Olympics champion one day, and Coleman is also going to be an Olympic champion. Everyone just wants to talk about the garden centre instead of lumber area or the clothing area. We have a great sport that we need to spread it across and talk about the unique relationships. Don’t let people get into the box where it is about just one person,” he mused. Lewis also labeled the booing of Gatlin after winning the 100m sprint at the recent World Championships ahead of Bolt as “childish”. “It was unfair. I am not saying what he has done is right. But it was childish,” Lewis said.